Curious about media art? 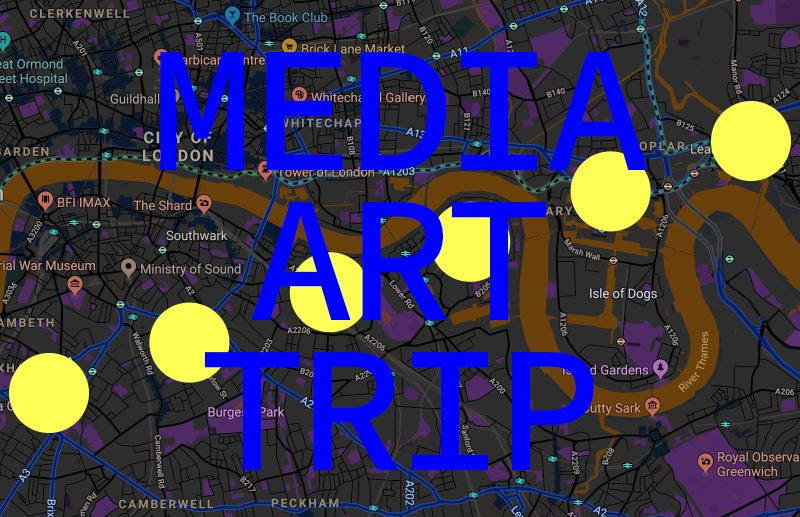 Join the YCL Art Circle for a little trip around London to two major media art commissions this summer. Led by Yinan Song (PC’ 14), artist and YCL Art Circler, the trip will start from Evan Ifekoya’s sound installation Ritual Without Belief at Gasworks (Vauxhall). Then we will take the tube to the next stop: Lawrence Lek and Kode9’s virtual reality and video installation Nøtel at Arebyte Gallery (London City Island), where we will be given a tour and introduction of the work by the curator. Finally, we will head to 28 West Bar (Canary Wharf) for a casual discussion of the works and refreshments.